Cat6A Patch Cord, Cat6a Cable, Cat6A Lan Cable Manufacturers And Suppliers In China. Product categories of Cat6A Patch Cord, we are specialized manufacturers from China, Cat6A Patch Cord, Cat6a Cable suppliers/factory, wholesale high-quality products of Cat6A Lan Cable R & D and manufacturing, we have the perfect after-sales service and technical support. Look forward to your cooperation! Our Cat6A Patch Cord is quality-guaranteed. 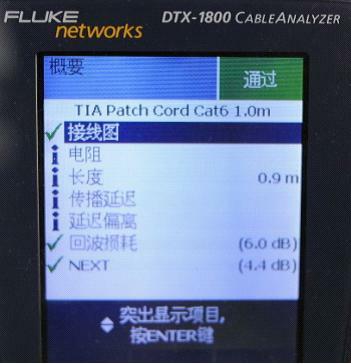 We make 100% Cat.6A Patch Cord test by FLUKE. For Cat.6A patch cord. We ship over 800,000pcs this year. with dedicated R & D, our products have received the patents from 10 countries. Welcome any enquiry related to Cat6A Patch Cord and RJ45 Connector, we will reward you with good product and good services! 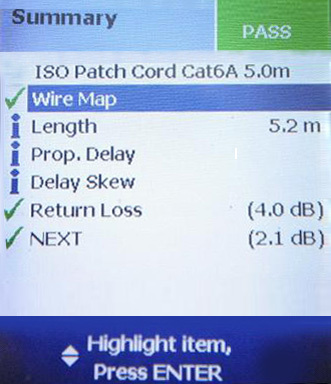 Test: 100% Component Test (patch cord test optional for Cat5E Patch Cord). Please go to "Video" for on-site testing. All products, including packaging materials are RoHS/REACH compliant.